Feeling a little stressed out? Taking life too seriously? Having a tough time stepmommin’? If you find yourself feeling like this, lighten up, take a break and make a conscious effort to try something new. Check out that Pakistani restaurant around the corner or sign up for that painting class you’ve been contemplating. Recently, I found myself stressed and exhausted, due to a few late nights of grading finals, so I decided to take a goat yoga class. You might be wondering what goat yoga is, but it’s not very mysterious. It’s exactly what it sounds like! 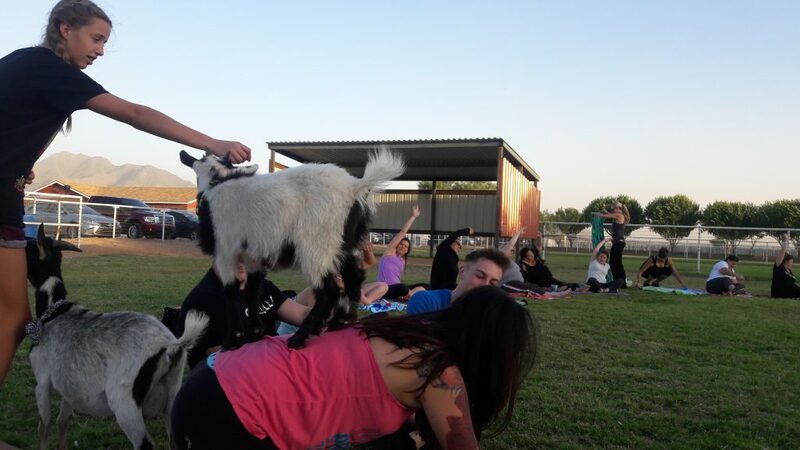 Yes… it’s a bunch of people taking a yoga class on a ranch with goats walking around. The goats are really friendly and love getting some attention. They even walk across your back when you’re in table position! Very exciting, unless a big one gets on your back! 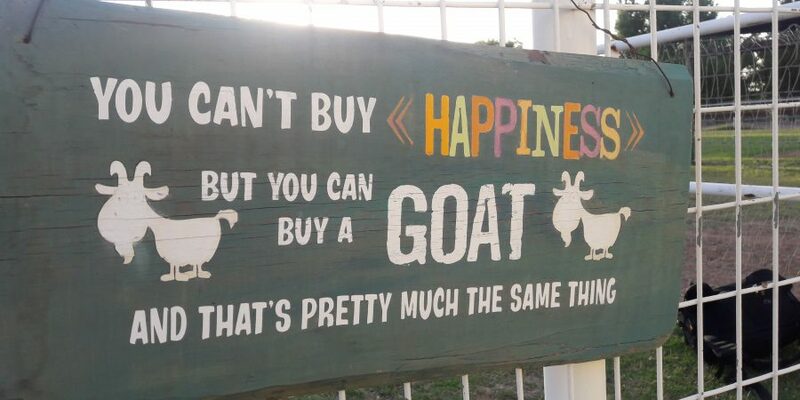 While I loved seeing the goats and enjoying some yoga, what struck me the most was all of the laughter. 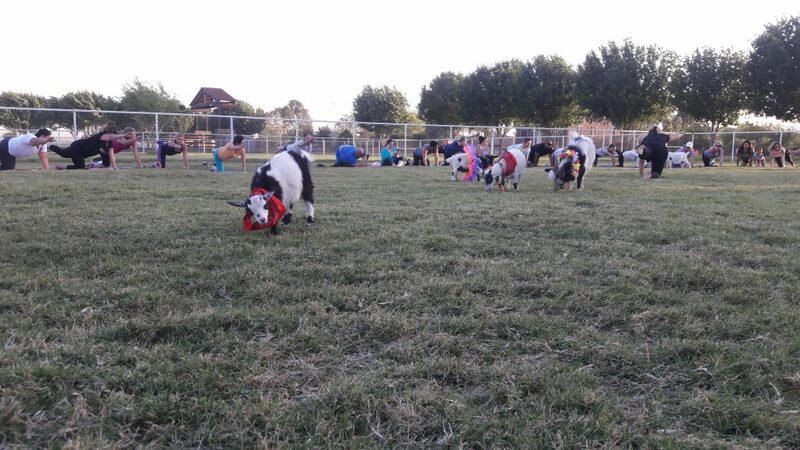 People were laughing with joy as the goats were walking on them. 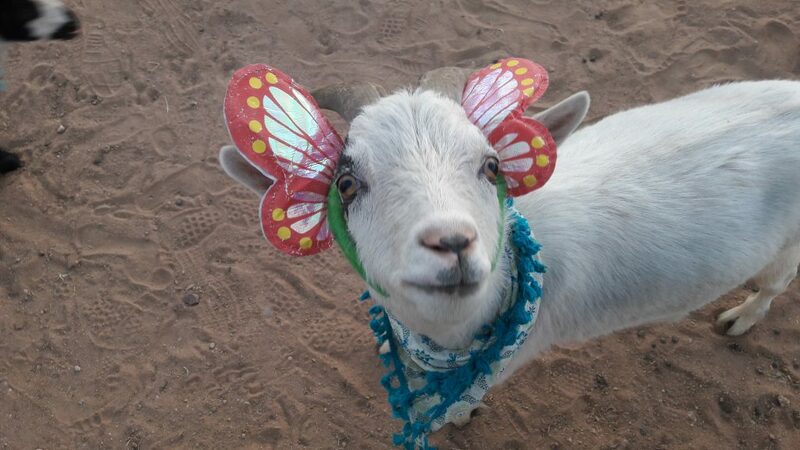 Giggling at the goats’ outfits and antics. Just having fun! This lighthearted environment was exactly what I needed. This guy was really curious and kept looking at me. 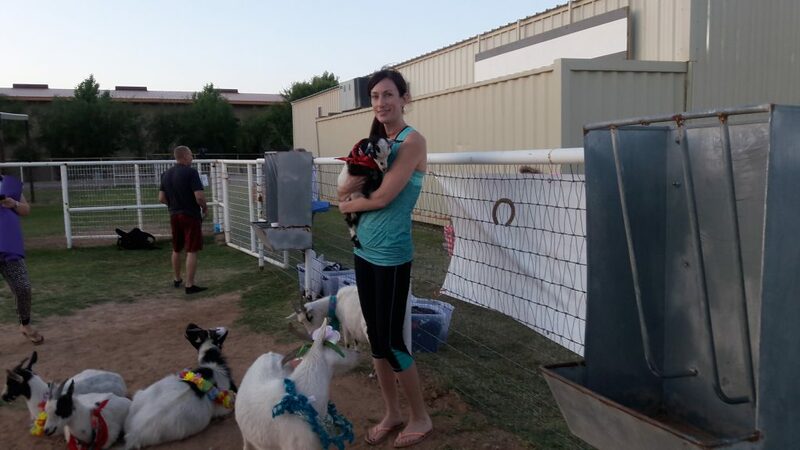 If you live in the AZ area and want to check out Goat Yoga, here’s a link to their website: http://www.azgoatyoga.com/. Sign up for a class! 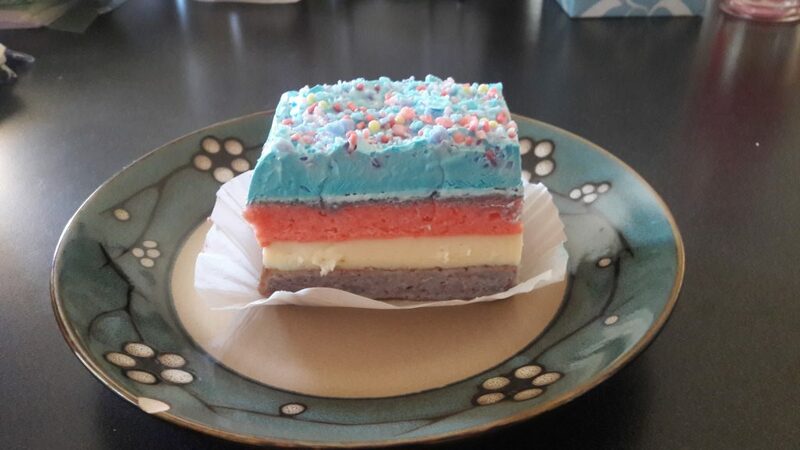 I finished the night off with a piece of Unicorn cake from Lisa’s Rum Cakes. Once I saw the fun colors, I couldn’t resist getting one. Just look at it! So, my challenge to you is to write down 2-3 things you’ve been thinking about doing, but haven’t gotten around to yet. Pick a day this week or next week and get out there and do them! Feel free to post your pictures in the comments. Inspire us with fun ideas of what to do! Next Post The Stepmom Project book is now available!